MSRP excluding tax, license, Georgia Lemon Law Fee, destination charge and options. Dealer prices may vary. 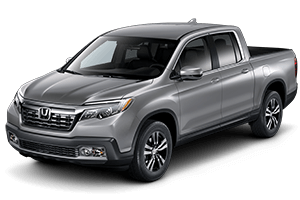 See Ed Voyles Honda for complete details.